Grief is no stranger in life. Sometimes it strikes unexpectedly, as in the death of a child or through an accident. At other times, though expected due to age or long-term illness, it still comes bringing with it a multitude of emotions. Janet’s reflections on events that brought grief into her life and the lives of others help the reader understand there are similar emotions we all face, yet no one grieves the same. 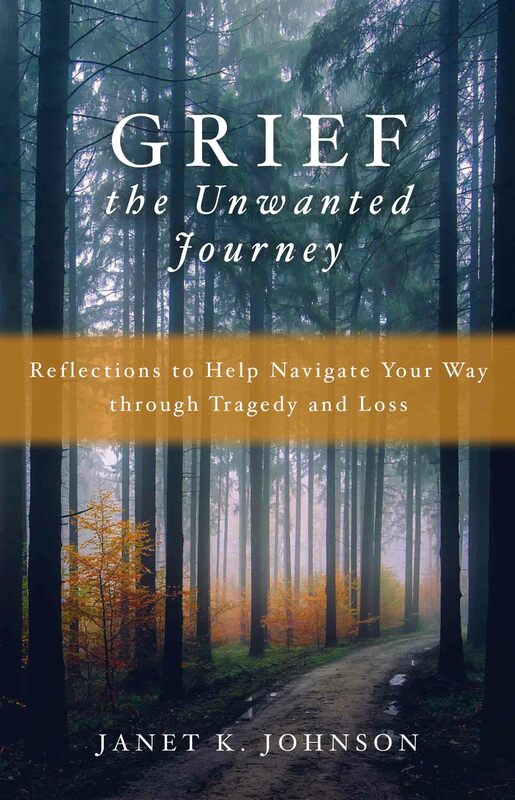 Through these reflections, readers are encouraged to journey from hurt and pain to find God’s inner joy and peace, recognizing the ability to grieve is a gift given by God to help us heal.